Troy Ruhanen is president and CEO of TBWA\Worldwide: The Disruption® Company. One of the world’s most innovative and creative companies, TBWA is a top ten-ranked global advertising agency collective with 11,300 employees across 275 offices in 95 countries. TBWA includes brands such as Auditoire, Digital Arts Network, eg+ worldwide, GMR, The Integer Group®, TBWA\Media Arts Lab and TBWA\WorldHealth. Global clients include adidas, Apple, Gatorade, Henkel, Hilton Hotels, McDonald’s, Michelin, Nissan, Standard Chartered Bank, Singapore Airlines and Sotheby’s. Since joining TBWA in 2014, Troy has led a dynamic period of growth and innovation, evolving TBWA’s Disruption® methodology for an always-on, ever-changing culture, and launching Take the Lead, a program whose mission is to achieve a gender balanced workplace. In leading The Disruption Company, he has simultaneously broadened the agency’s client base and defined its vision to be the cultural engine for 21st century business. Troy joined TBWA from its holding company, Omnicom Group, where he served as Executive Vice President, responsible for driving cross-agency collaboration and innovation for Omnicom’s largest clients. Prior to Omnicom, Troy spent 10 years at BBDO, based in New York. He joined the agency in 2004 to run the billion-dollar AT&T business, and drove some of the most awarded and envied advertising in the category, winning Cannes Lions, Effies, Clios, One Show Pencils and Webby Awards. Troy was then elevated to Deputy Chairman, BBDO North America, where he focused on building BBDO’s digital and strategic planning capabilities and expanded business offerings. He later rose to the position of Chairman and CEO, BBDO, The Americas, with oversight of BBDO’s operations in North, South and Central America, including the Proximity direct and digital agency network. Troy began his career as an account executive at BBDO in Australia, before moving to Leo Burnett in 1994. He spent ten years with Burnett in Chicago, Asia-Pacific and Sydney, serving as an account supervisor responsible for all brand and creative development for Procter & Gamble’s Cheer, Luvs and Era brands out of Chicago, before taking on the role of Regional Account Director on Procter & Gamble business in Asia Pacific. In 2000, he was tapped as the Managing Director of Burnett’s agency in Sydney. 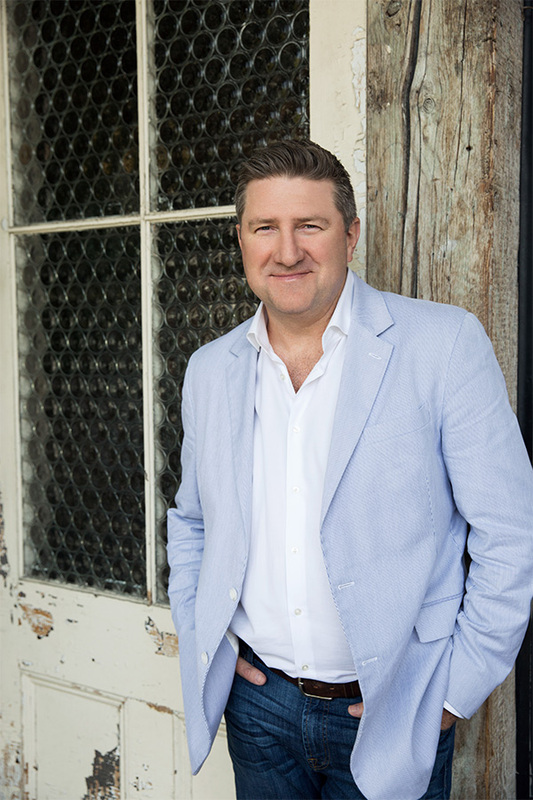 During his time in Sydney, Burnett was named Agency of the Year a record four times, and in his final year, Burnett Australia was the most awarded agency at the Cannes Lions festival. In 2008, Troy was inducted into the American Advertising Federation (AAF) Hall of Achievement, honoring people 40 years of age or under who have made a significant impact on the industry through their leadership, career achievements and inspiring personal qualities. He serves on the board of the Ad Council and is an active supporter of The March of Dimes and the One Love Foundation.